Go ahead and check it out. Its just 4 minutes. Blank rows or Blank cells is a problem we all inherit one time or another. This is very common when you try to import data from somewhere else (like a text file or a CSV file). 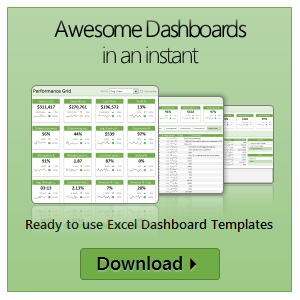 Today we will learn a very simple trick to delete blank rows from excel spreadsheets. 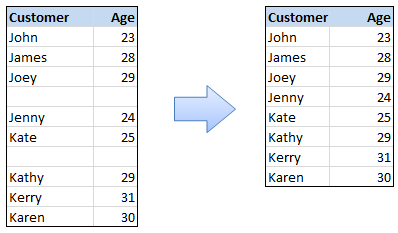 Read this post to findout how to delete blank rows / cells from your excel data in a snap. How to combine two chart types in one chart, like a line chart combined with bar chart? How to add a secondary axis to the chart so that one or more data series are plotted on the secondary axis? Watch this video tutorial to learn how to do both in less than 15 seconds. Vodafone pug is happy to help you .. or really?